Many hidden pains can come days, or even weeks after a car accident. These pains include stiffness of the neck and back, limited mobility, ligament and muscle pain, and much more. After car accidents, many patients who experience pain try various methods of pain relief, including over the counter pain creams and gels, NSAIDS, opioids, stretching, and chiropractic realignments. 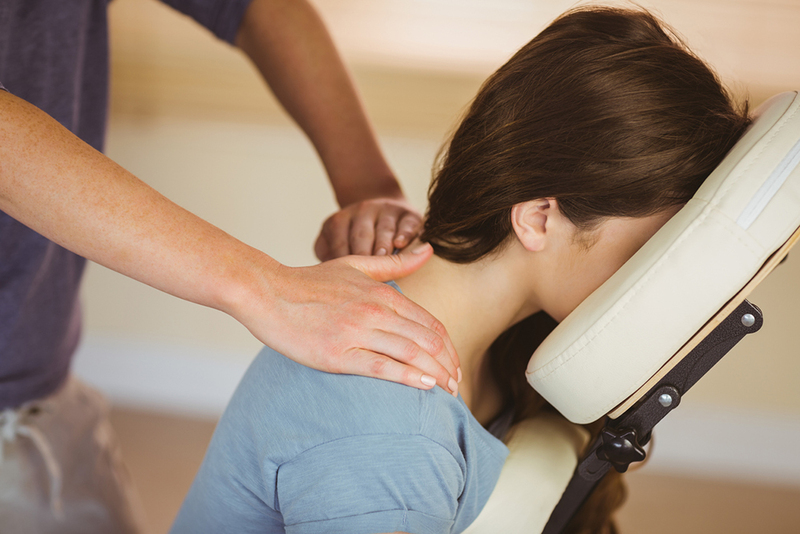 Often, massage therapy is skipped over as a choice for pain relief. Manual therapy is a great choice for pain relief as it is natural, and often works even after other treatment options have been exhausted. Manual therapy is beneficial for relaxing muscles and relieving tension in the body. Manual therapy also increases blood flow to the area, which can be helpful for healing injuries; keeps the body parts limber; and prevents reoccurrence of the injury. Manual therapy has many other uses, including for sports injuries, pain and aches, general self-care, and as a relaxation tool. Comprehensive Health Orlando offers massage therapy. Call us to schedule an appointment, or have any questions.